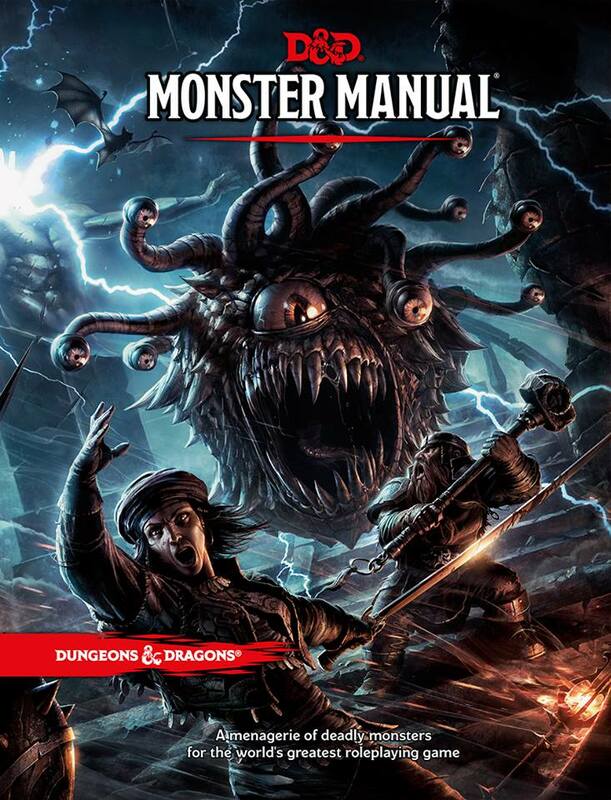 Like everyone else, I'm really excited about the new D&D books now that we have a release schedule and have seen the very cool cover art. I'm even more excited as we bought our GenCon event tickets on Sunday and are going to be playing in a couple of D&D Next games in August. After over two years of playtesting various iterations, some good and some less so, I'm looking forward to playing the finished game. Although some folk aren't keen on the staggered release dates, I'm actually rather pleased by this. During the 2e to 3e transition (when the new books were also published a month or so apart) it felt like there was enough time to properly read and digest all the new rules before starting a game, and not having everything until November will give me some much needed time to finish up my long-running 4e Parsantium campaign and make sure it ends with a bang! 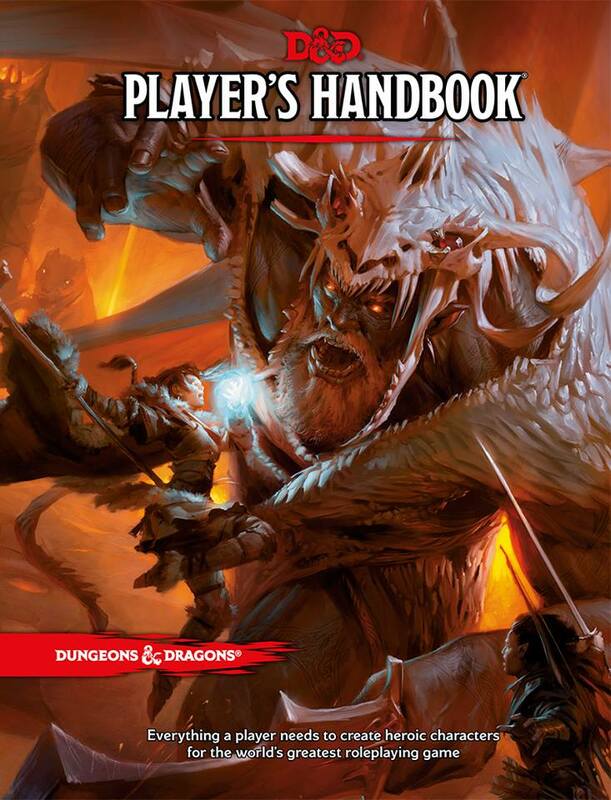 I'm still undecided whether to run my new Parsantium campaign under D&D or 13th Age either, so having more time will help us make the right choice for our group. Depending on the license, you could even try a similar concept as Icons in D&D Next: no real rules are needed after all, or you can make up different ones that don't infringe the copyright of Pelgrane, changing of course the name "Icons" and the concept of Relationship Dice. Personally, I'm not gonna give up Icons when playing D&D Next! I like them too much! Interesting suggestion! I need to play more 13th Age to really get the hang of icon relationship dice but I do like the concept and don't see why it wouldn't work in Next or other D&D variants. We're using the escalation dice very successfully in our 4e games.